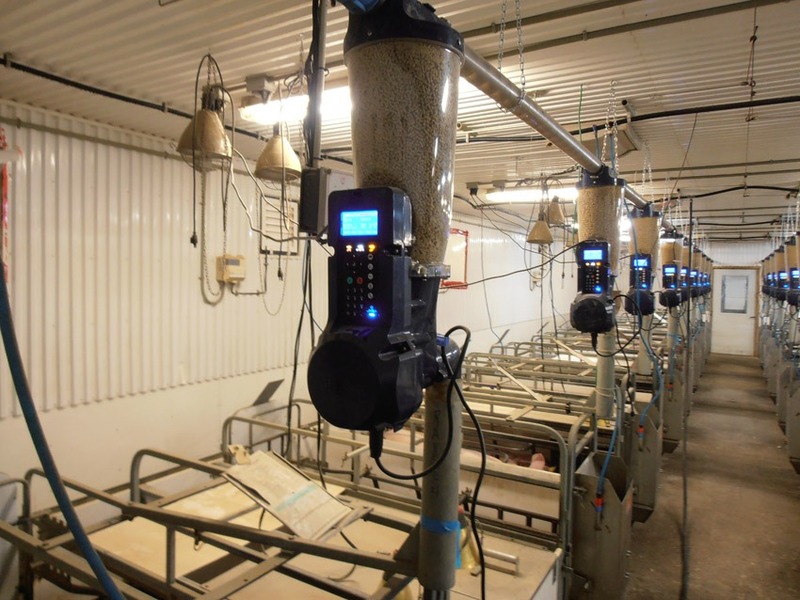 Gestal Effect: Improving your sow’s body condition and milking capacity by providing continuous meals during the day in order to increase your sow’s daily feed intake. 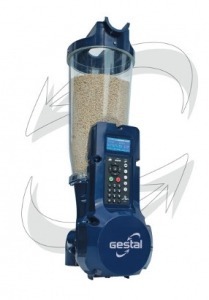 The Gestal SOLO allows you to feed your sows many times a day, in a very precise and continuous manner. By giving the sow many small meals, Gestal increases your sow’s daily intake. 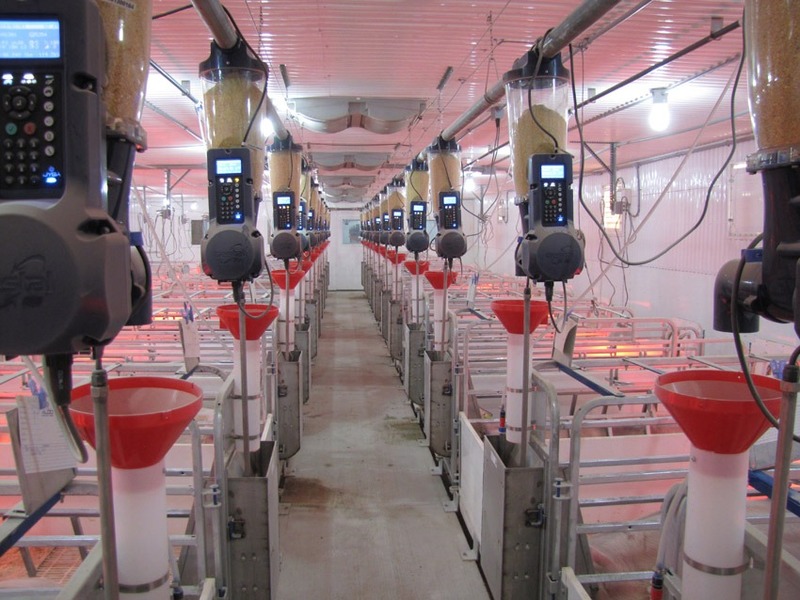 In turn, the sow produces more milk for her piglets, allowing them to grow faster. 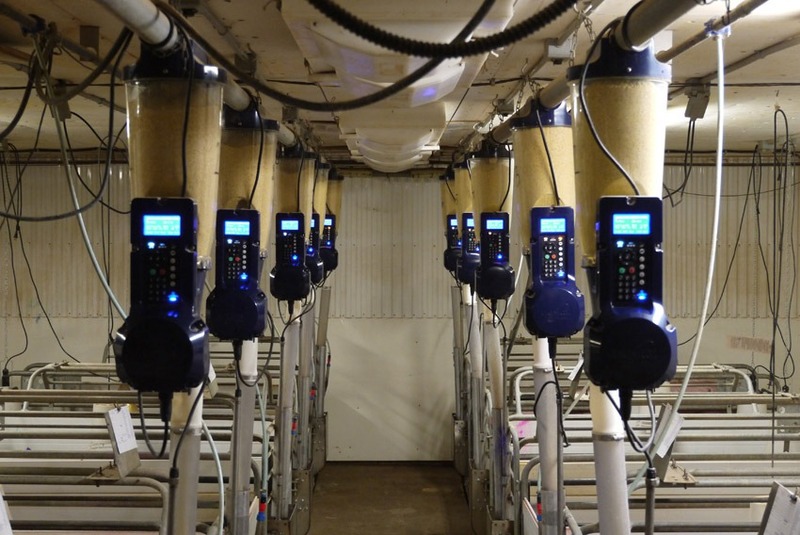 In addition to helping wean piglets faster, the system maximizes intake and milk production while maintaining the sow’s reserves (vitamins, fat and muscle), keeping your sows fit and healthy from farrowing to weaning. The principal characteristic of the Gestal SOLO is that even when your computer fails, the system continues to operate. It’s an independent and autonomous system built for ultimate reliability. Simply connect the feeder in a regular 120Vac or 220V outlet (depending on your territory) and it is ready for work! The GestalTM products are certified CSA and CE, and guaranteed 1 year on parts and labor (at the plant). 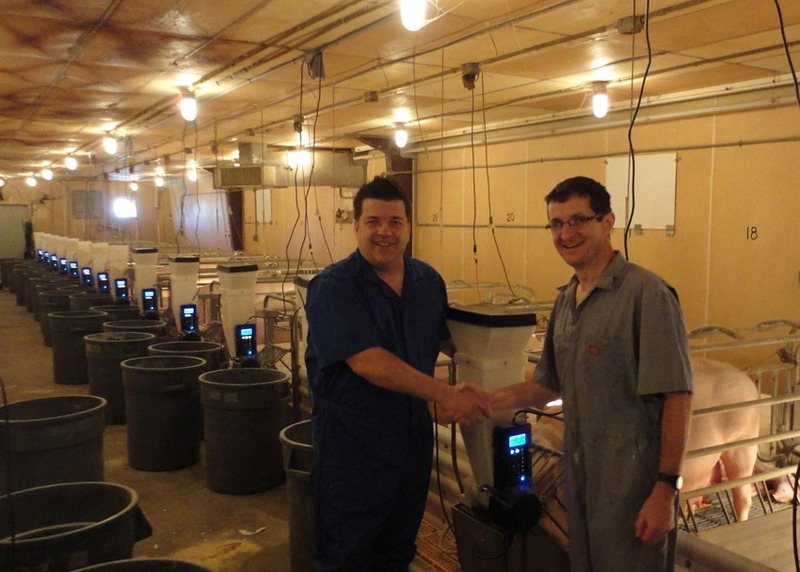 JYGA TECHNOLOGIES, IN COLLABORATION WITH NATIONAL LEASING, OFFERS FUNDING FOR CANADIAN BUYERS!